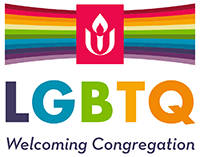 To employ a professional Unitarian Universalist minister who understands the needs of our congregation and supports our mission. 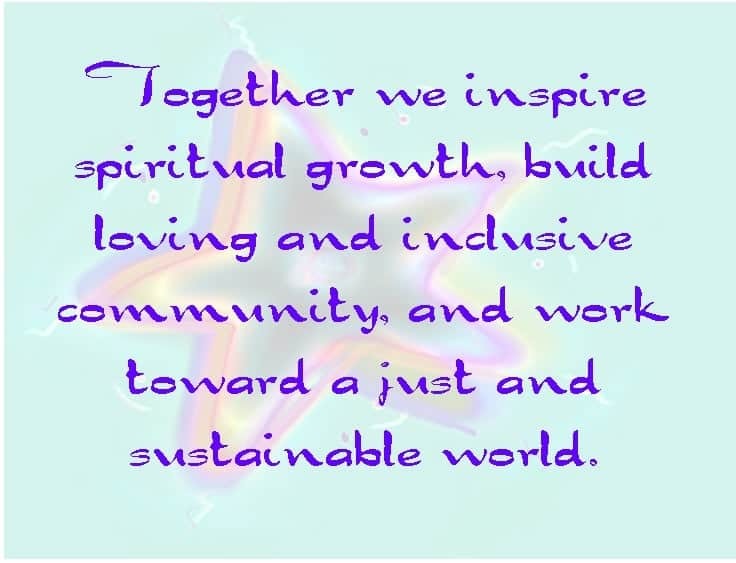 To make creative and efficient use of our present building and grounds to meet the needs of our growing congregation. To have responsive volunteer systems that nurture our beloved community and develop gifts of leadership while increasing involvement in our shared ministry throughout the congregation.